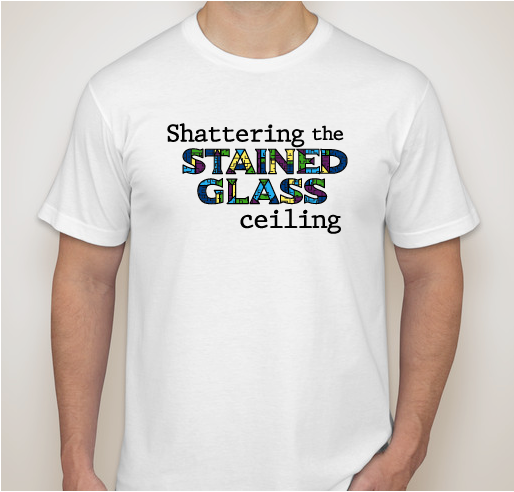 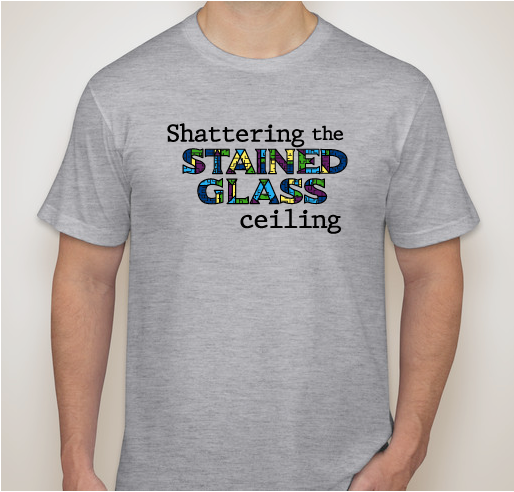 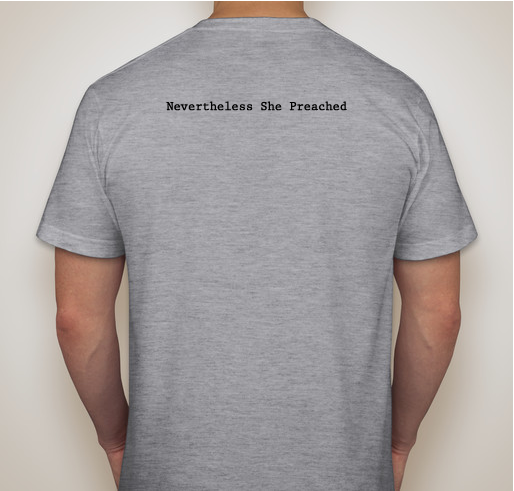 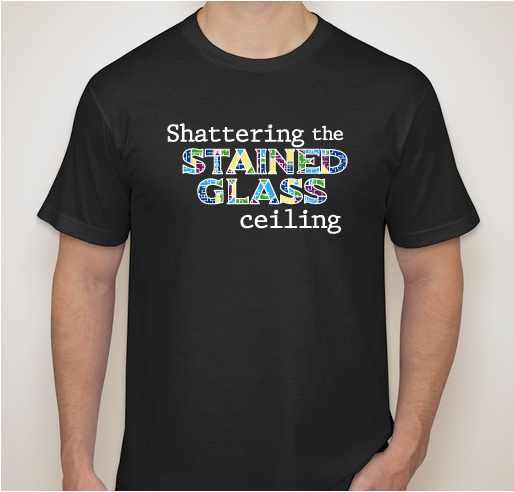 Buy a shirt to help support and empower women preachers! 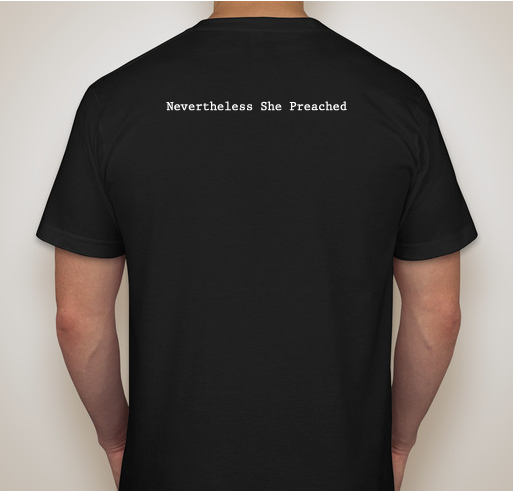 All funds raised will be paid directly to Covenant Baptist Church for NSP2018 Conference Expenses. 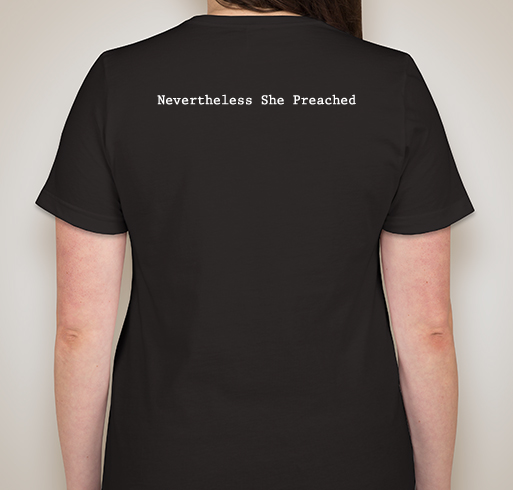 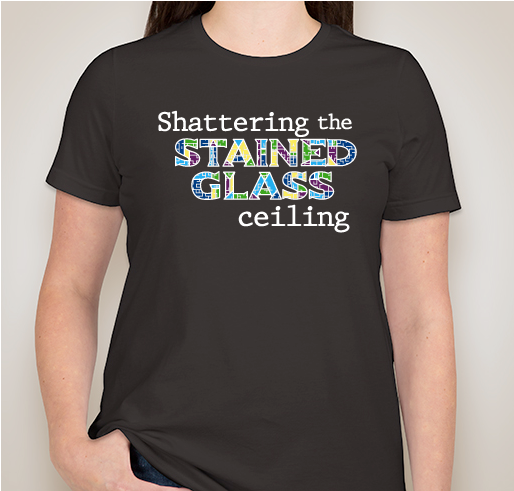 Our goal is to support and empower women in ministry with these amazing and original t-shirts, designed by artist and preacher, Heather Mooney! 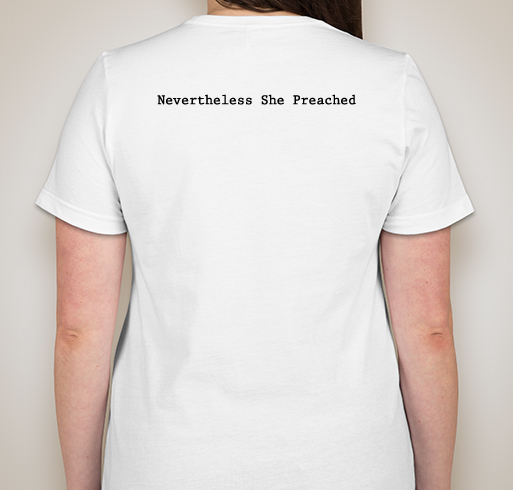 All proceeds will support this year's "Nevertheless, She Preached" event (our second annual celebration happening Sept 23-25 in Waco, TX). 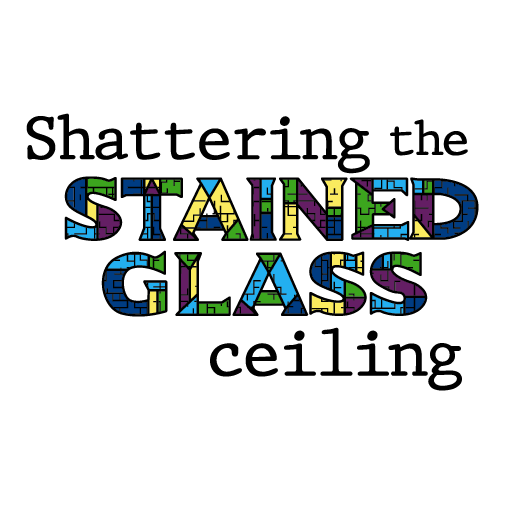 Our grassroots events provide opportunities for women to stand together to celebrate our voices and the call of God on our lives. 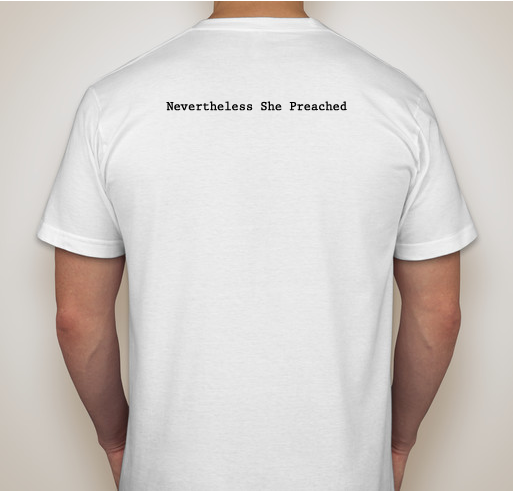 I'm a preacher and a woman! 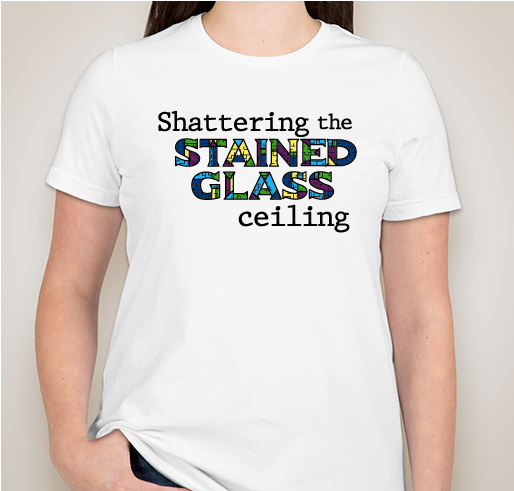 Standing in solidarity with my clergy sisters. 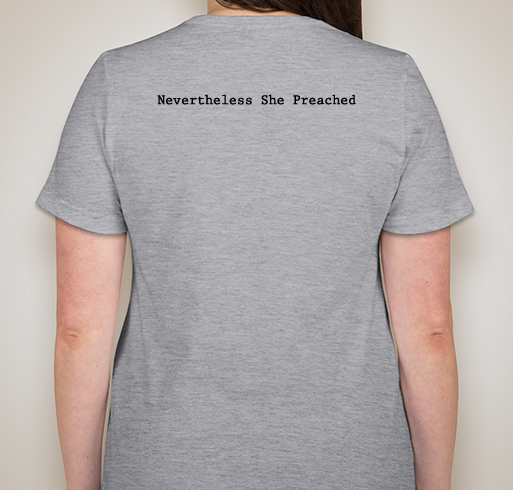 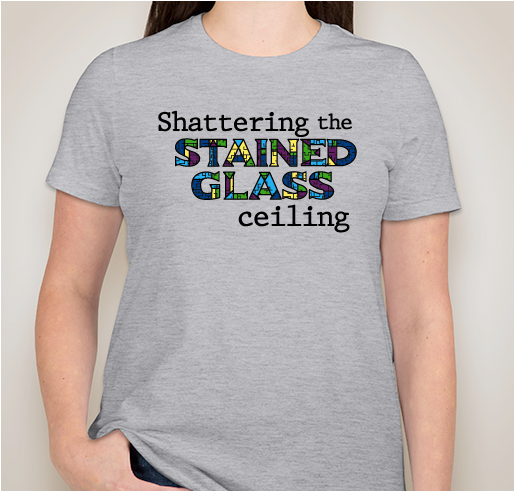 Excited to support my fellow women in ministry - and excited about wearing this shirt! Share Why You Support "Nevertheless She Preached 2018"